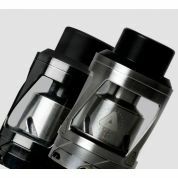 Limitless brand has really aroused attention with its LMC mod and Arms Race mod this year in the vaping world. Especially its innovative LMC mod has blown a new wind to this industry with its replaceable plates. More innovations coming soon!